Health is wealth. Every people know this Mantra. Your fitness saves money and time both. Several times, you do hard exercise and control on food by fitness tips and programs and when you get the result then again relax and move in the past. This is a very critical situation everyone face. 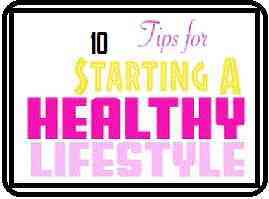 The main important things are that you have to always maintain to take your meal on time and follow the 10 top health and fitness tips. All should be included these activities in his routine lifestyle. The main reason to hamper your body metabolism to take Junk Food, deep-fried foods, a relaxed lifestyle, pollution, and tension. The number of fitness programs is running successfully to detoxify your body and receive the appreciation of the result. It is very easy to adopt the tips to improve the metabolism of the body but it is not effective if do not maintain your daily routine. How To Stay Fit And Healthy Naturally. Below given ways to keep fit and healthy. 1. Take food on time - Always care to take the meal on time. Take breakfast in the morning and lunch in the afternoon as well as dinner in the night. 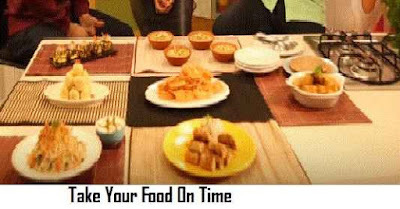 Do not forget to take your food on time. Make your schedule to take food with fruits and healthy snacks. Avoid taking Junk and Deep Fried foods. 2. Take A Glass Of Water In Morning- This will help out to get toxic from your body. You have to take, 1.5 to 2-liter water in a day. Water is also helpful to glow your skin. 3. Add Colorful fruits and vegetable in food- Colorful food vegetable attracts you and improves hunger to eat something different. Tomato, Red Bell Pepper and red fruits contain Vitamin A. This vitamin play role in antioxidant, to help and protect your skin from the ray of sun. Green vegetable and Citrus Fruits contain Vitamin C and that helps to produce cologne. That helps to glow skin. 4. Don't take carbohydrate in Dinner - Your body take rest in the night, so avoid to take the large quantity of carbohydrate in dinner. More energy is not required, when the body is in the rest position. If take carbohydrate in a large amount, that will be accumulated in your body and harm to you. 5. Don't Eat Fruits With Food - Take fruits as snacks in breakfast. If you take fruits with food, that will increase the sugar level in blood as well as calories. That help to increase acidity and indigestion in some people. 6. Take Six To Eight hours sleep regularly - Rest is important for your body to rejuvenate working capacity. 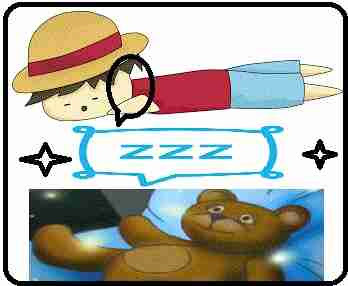 Fix your time of rest in the night and completely take 8 hours sleep. That will help to maintain metabolite of body and control hunger. 7. Choose Best Oil for food - It is very important to choose the good quality edible oil to make the food. Quality of oil change from place to place. Take decision after taking consent from local people. Best to use filtered or cold pressed Peanuts Oil or Mustard Oil. Ghi is also useful for you. That helps to reduce fat and have anti-aging benefits. 8. Exercise is important - Exercise play a vital role to keep your body fit. You have to continue with your fitness exercise and workout to reduce the toxic of your body. Toxic come out from your body with sweltering and cool your body. 9. Don't take alcohol & smoke - These help to increase toxic in your body. So, avoid taking both. 10. 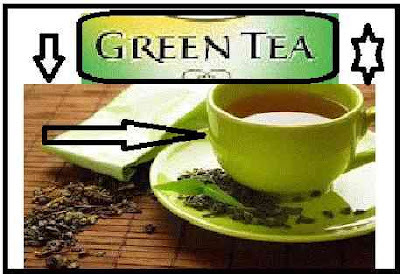 Exchange Tea With Green Tea - Green tea is the very good producer of antioxidant. You have to take green tea instead of tea to get your fitness. Green Tea helps to out the toxins from your body on daily basis and improve body metabolism. These above-given tips keep your body fit and healthy all the time. You have to adopt all these points in your daily routine and take care of yourself properly. These help to Stay Fit Without A Gym. Share your views about content quality.